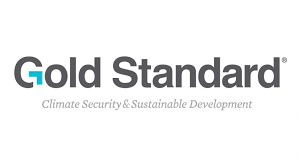 Today, CO2OL has joined the Gold Standard Network Platform. The project of the international certification body uses a collaborative approach between companies, project developers, government agencies and NGOs to promote more ambitious steps for climate action and sustainable development. The network seeks to mobilise partnerships and drive new ideas that aim to achieve the goals of the Paris Climate Agreement as well as the UN Sustainable Development Goals.